Kyabgön Phakchok Rinpoche, born in 1981, is recognized by the Kagyu regents and His Holiness 14th Dalai Lama as one of the Heads (substitute: Throneholder) of the Taklung Kagyu lineage. The Kagyu school is one of the four major schools comprising Tibetan Buddhism; Taklung Kagyu is one of the eight subsects under the Kagyu school. 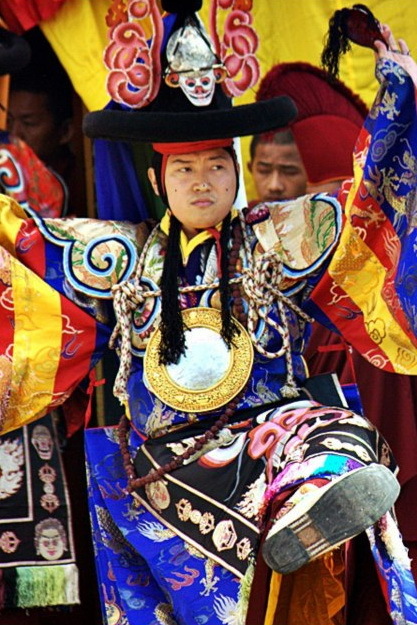 Rinpoche serves as the abbot of several monasteries in Nepal. He is the Vajra Master of Ka-Nying Shedrub Ling Monastery. Having undergone rigorous Buddhist philosophy studies and practice in meditation and rituals with a number of great teachers, in 2002, Phakchok Rinpoche was awarded the title of Khenpo (similar to a Professor) at the Dzongsar Institute of Advanced Buddhist Studies in India. Phakchok Rinpoche teaches each year to beginners and advanced practitioners all over the world, including lectures at well-known universities in Asia and the Americas. He is an open-minded teacher who is eager to ensure the preservation and unity of the Boddhidharma through his tireless travel and teaching. 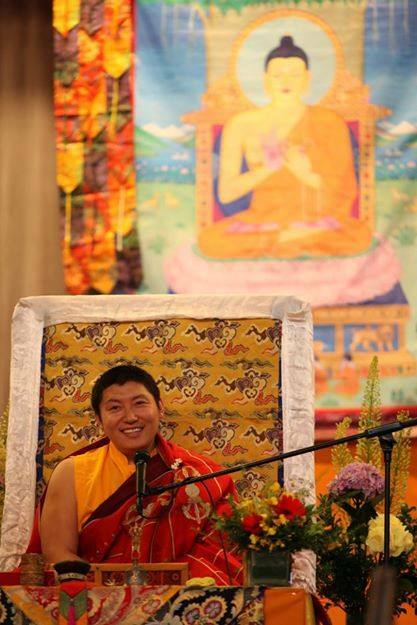 He demonstrates the practical application of Buddhist value, especially compassion by actively overseeing a number of activities through the Chokgyur Lingpa Foundation and Basic Goodness Foundation. The activities encompass monastic education, provision of advanced ritual and philosophical studies through links to more than 300 monasteries in Nepal, social enterprise, translation of precious authentic teachings and humanitarian projects in education and health. When his younger brother, Yangsi Kyhentse Rinpoche was recognized as the reincarnation of Dilgo Khyentse Rinpoche and was thus taken to his former monastery in Bhutan for monastic training the responsibility of sustaining the family bloodline fell upon the shoulders of Rinpoche. He consequently relinquished his monastic vows to accept a life of a Yogi in order to raise a family.